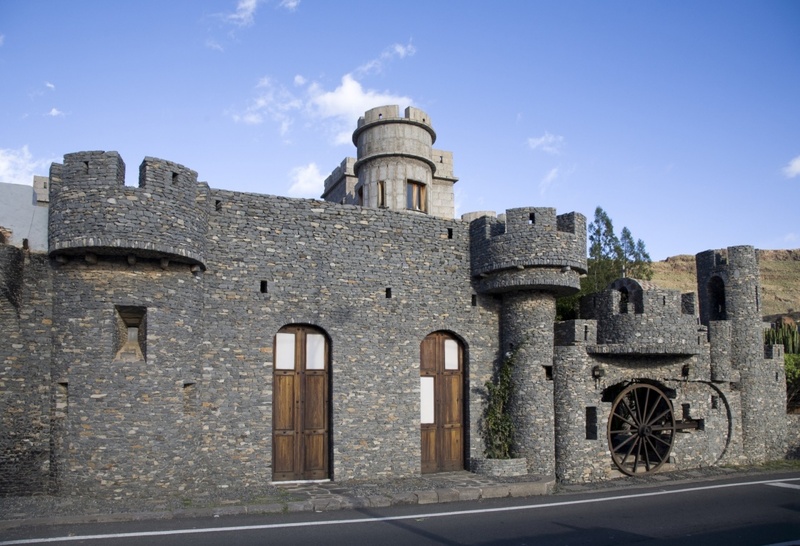 Much of the historical and cultural richness of Gran Canaria is exposed in museums distributed throughout the island. In different parts of the island one can explore the island's aboriginal past up to its contemporary history. Gran Canaria's museums are an obligated stop because of the value of their collections and the architectural beauty of the buildings in which they are located. The value of these centers is so important because they are an example of the rich and varied architectural influences that have been brought to the Canary Islands for centuries. It's a footprint of the different peoples and cultures who have settled in Gran Canaria. Gran Canaria has contemporary art museums such as the Centro Atlántico de Arte Moderno Canario Museum. It hosts the largest collection of the island's aboriginal past. The Diocesan Museum of Sacred Art and the Columbus Museum bring together a large collection of Columbus' stop on the Canary Islands and his relationship with America. There is also the Museum of Science, located in the Santa Catalina Park. Illustrious museum houses of Gran Canaria worth to visit include Benito Perez Galdos, Tomas Morales, Néstor Martín Fernández de la Torre and many more. The Museo Canario is an ethnographic museum about the island's pre-hispanic aboriginal culture, presenting the most comprehensive collection of leftovers of the cromagnon world. Regarding archaeology, Gran Canaria has the richest cultural and artistic heritage of the Canary Islands. There are zones with cave paintings as the Gáldar Painted Cave. Do not miss the Barranco de Guayadeque, which was a great natural aboriginal settlement, judging by their deposits and cave dwellings. Also worth visiting is the Fortress of Ansite with a significant number of natural, artificially carved caves and other caves that used to serve as homes. Other places that cannot be missed include among others the 'Roque Nublo', an amazing natural viewpoint in the mountains. Puerto de Mogán is another picturesque place to visit. It's designed with white houses, adorned with flowers everywhere. It has a nice marina and fishing harbor. Puerto de las Nieves is a small fishing port in Agaete. Teror is in the heart of the island with specifically charming spots and a traditional flair. Vequeta is a historic place with over 500 years of history that breathes through its streets. Pueblo Canario is another highlight. It borders the gardens of the Doramas Park and features a restaurant, center square, handicraft shops and a children's playground.